Challenge to create a free software Unix-like operating system designed with strong type. Photo: Copyright (C) 2007 Silke Baron All Rights Reserved. Use iterative development. First, we choose language and development method as design, then develop OS for testing with the design. Finally, study the actual results before closing the iteration. 4th code name of a Metasepi’s design. And it’s a river which runs near by DEC as the author of PDP-11. Detail of Danvers design is found at Map page. 3rd code name of a Metasepi’s design. And it’s a river which runs at home of Bart Jacobs as the author of VeriFast verifier. 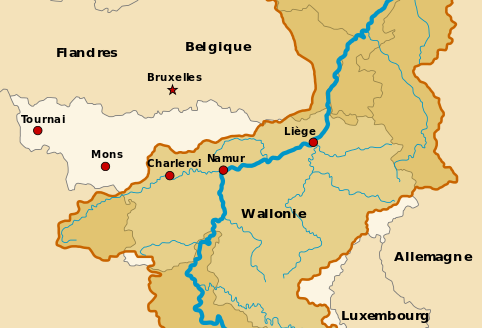 Detail of Chiers design is found at Map page. 2nd code name of a Metasepi’s design. And it’s a sea on home of Hongwei Xi as the author of ATS Programming Language. 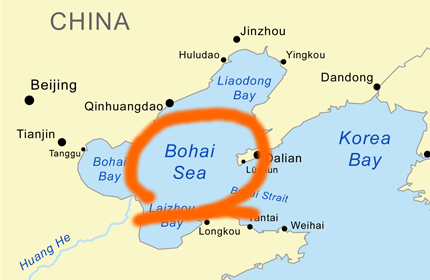 Detail of Bohai design is found at Map page. Initial code name of a Metasepi’s design. And you know where Metasepia pfefferi live in. 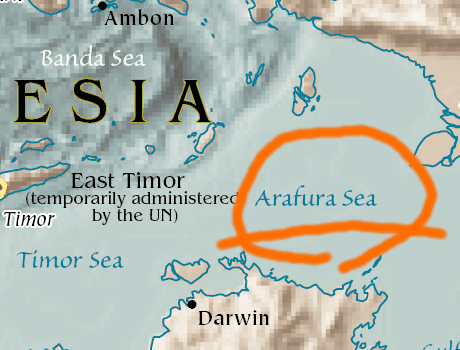 Detail of Arafura design is found at Map page.